John Carpenter has announced the soundtrack release for the upcoming Halloween film, in which Jamie Lee Curtis reprises her role from the original horror classic. 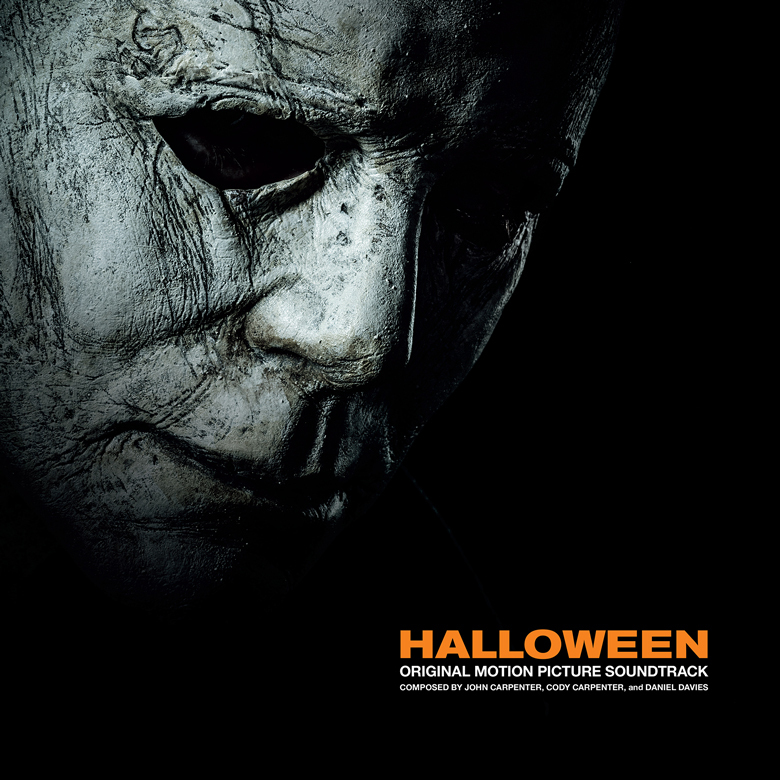 It’s the first Halloween film since 1983′s Halloween III that Carpenter’s been involved in (this time as executive producer), and the soundtrack album will be released on October 19 via Sacred Bones. The music is a collaboration between John Carpenter, Cody Carpenter and Daniel Davies, and is intended to recapture some of the spirit and sound of the original Halloween score. “We wanted to honor the original Halloween soundtrack in terms of the sounds we used,” Davies says in a press release. “We used a lot of the Dave Smith OB-6, bowed guitar, Roland Juno, Korg, Roli, Moog, Roland System 1, Roland System 8, different guitar pedals, mellotron, and piano.” And unlike Carpenter’s Lost Themes album, the music was actually set to images during the composition process. Watch a teaser video below, and take a look at John Carpenter’s upcoming tour dates below.